Founded in 2006, this club reunites members from Canada and United States of America and its main activity is breeding and testing Deutsch Kurzhaars following exclusively the German rules and principles. 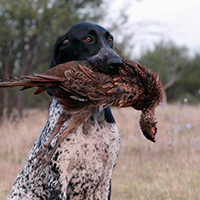 The reason for doing so is keeping the breed intact as the most versatile hunting dog breed. Its members are testing their dogs using the rules of the Deutsch-Kurzhaar Verband, e.V. (DKV), and Jagdgebrauchshundverband e. V. (JGHV), thus the dogs being tested like in the breed’s native country, Germany. This keeps the breed intact and the versatility is maintained and developped further on. The club is organising training sessions and also working tests. 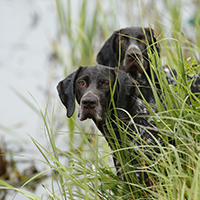 The German Shorthaired Pointer Club of France is one of the biggest breed clubs in the world. 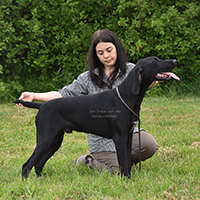 It gathers many German Shorthaired Pointer breeders and owners from France. This club is also one of the most important members of the International German Shorthaired Pointer Club (Weltverband Deutsch Kurzhaar). 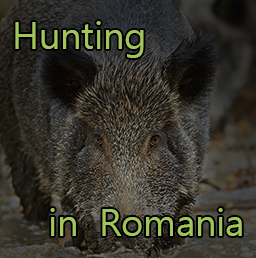 Some of the working tests organised by this club are the TAN (Test d'Aptitudes Naturelles – Natural Abilities Test), international, spring and autumn field trials and BICP (Brevet International de Chasse Pratique – International Certificate for Practical Hunting) which is also the most important examination that confirms the breeds versatility under 8 different tests.